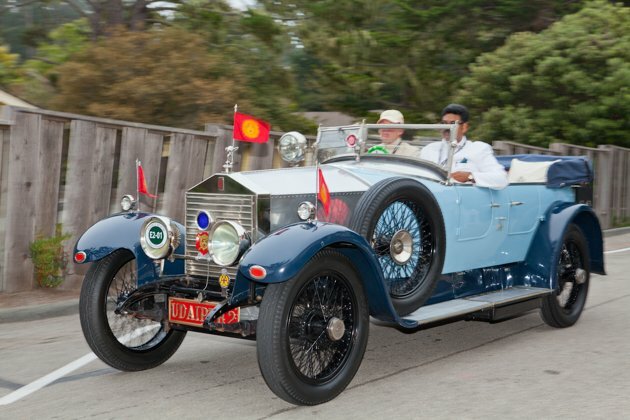 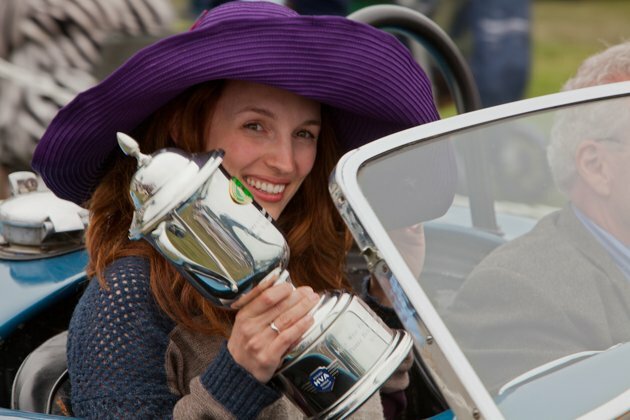 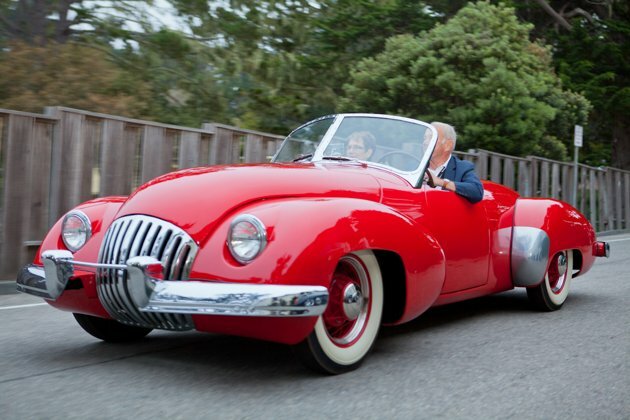 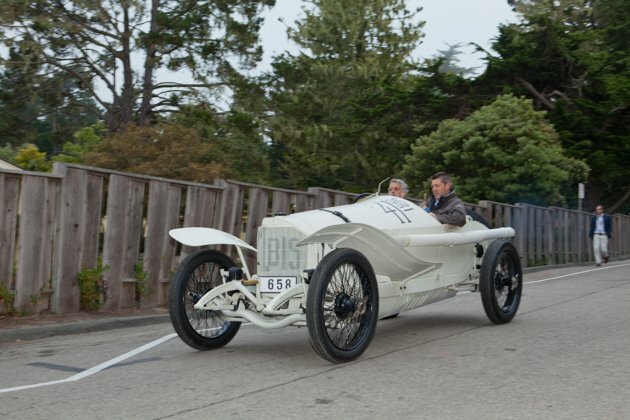 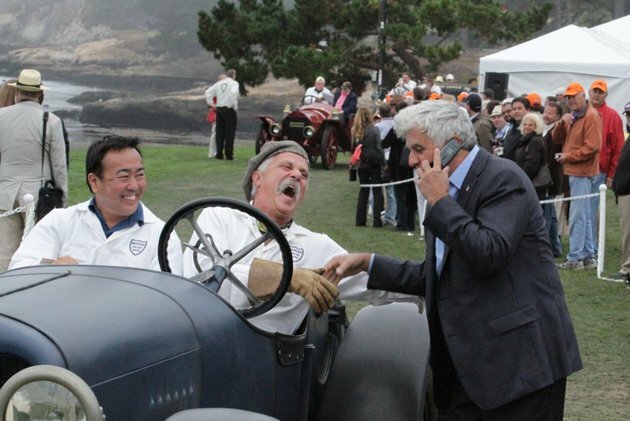 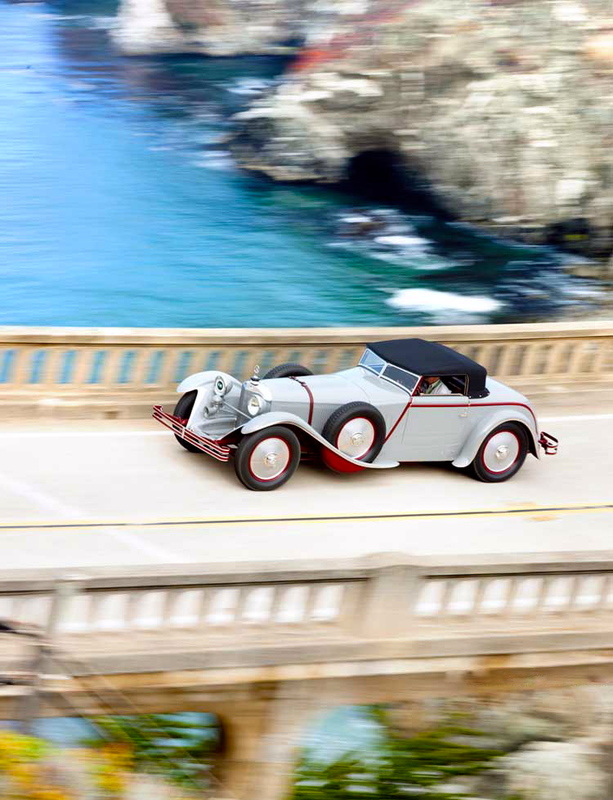 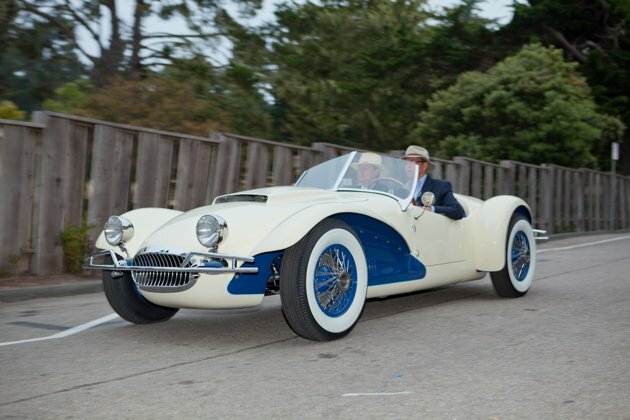 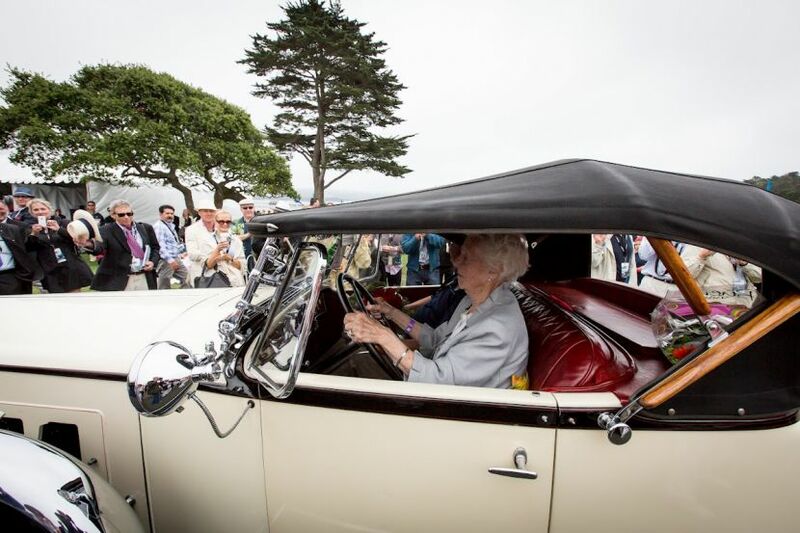 For car collectors, there is no contest the most prestigious Concours d'Elegance at Pebble Beach, a grueling competition but partly happy for 200 lucky owners. 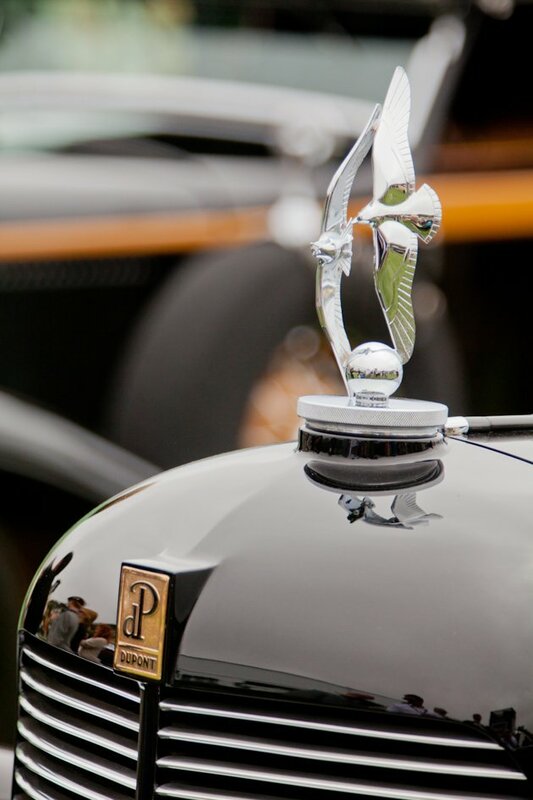 An exhibition of 220 vehicles from 33 countries and 15 manufacturing countries selected to participate in the contest, which has raised a sum of 1 million dollars for charities. 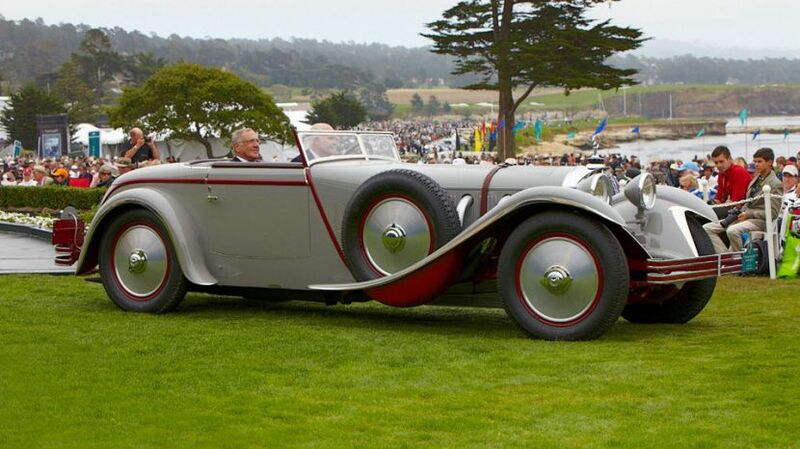 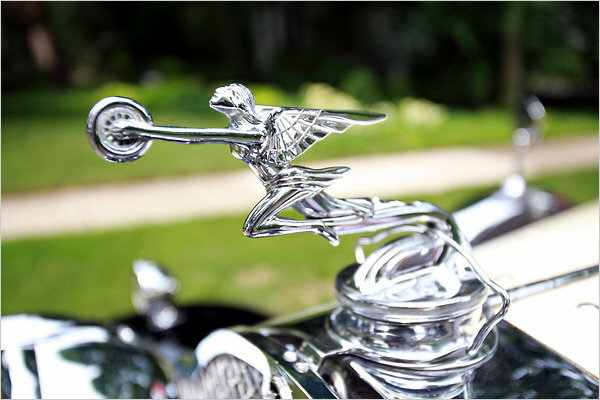 This Sunday, the first prize went to a couple from Texas for this car, a 1928 Mercedes-Benz 680S Torpedo Saoutchik. 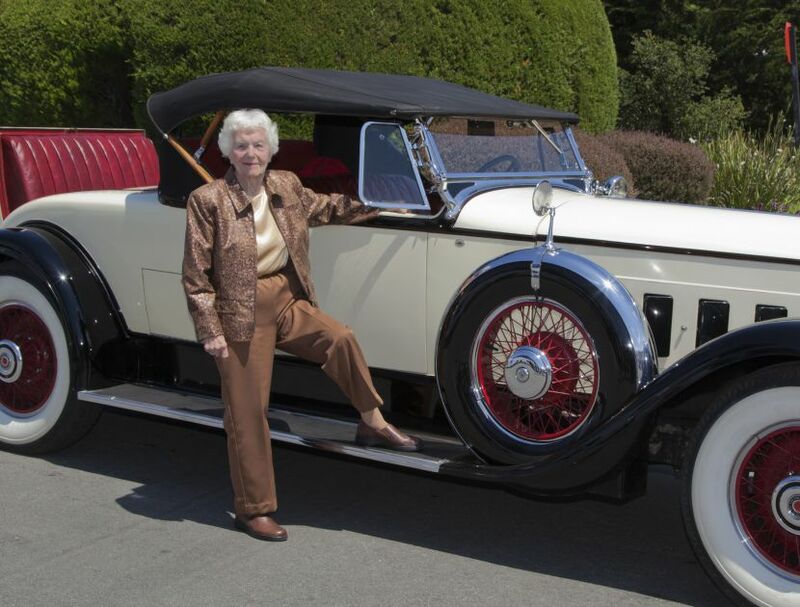 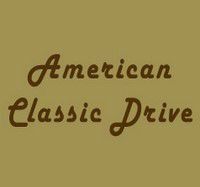 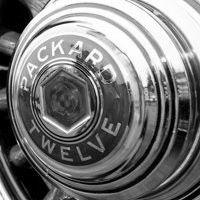 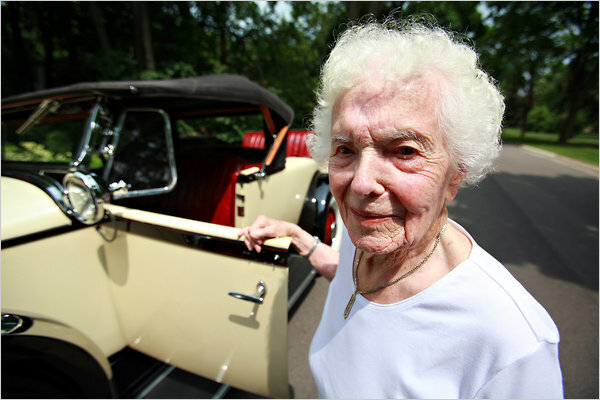 For me, the best part was neither a man nor a car, but a driver - a woman, a lady of 102 years, Miss Margaret Dunning came from Plymouth Michigan with his Packard 740 Custom Eight Roadster 1930. 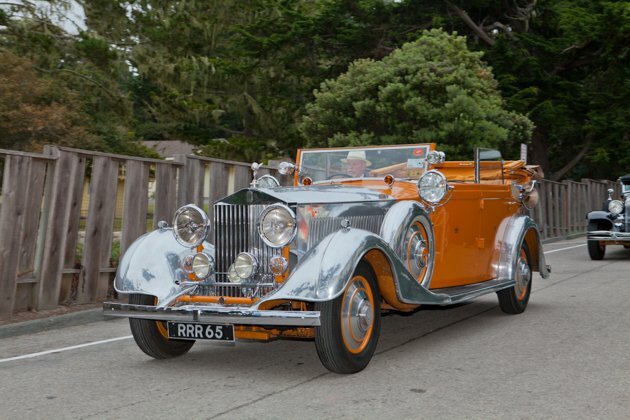 Miss Margaret Dunning, with his Majesty, the Maharaja of Udaipur, a city in western India, he was here to present his collection vehicles. 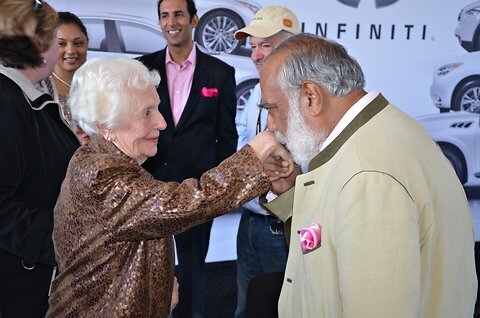 Mr. Arvind Singh Mewar, presented himself to Mrs. Dunning and offered him a silver brooch. 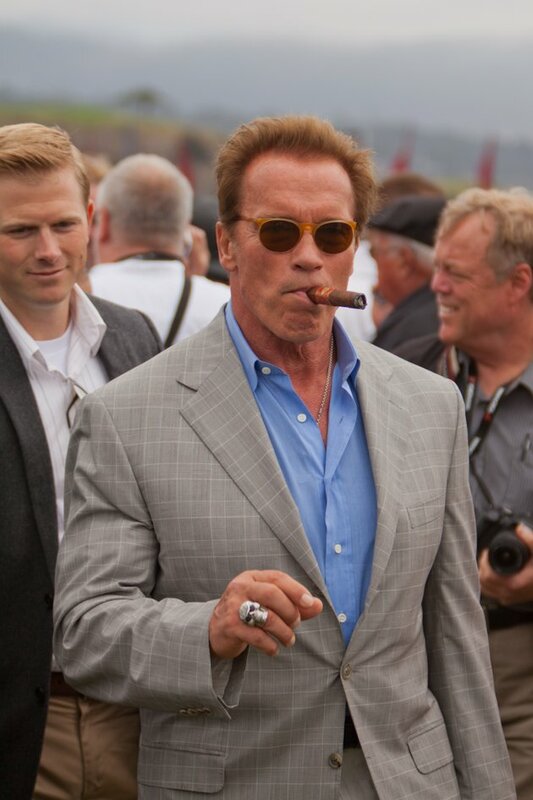 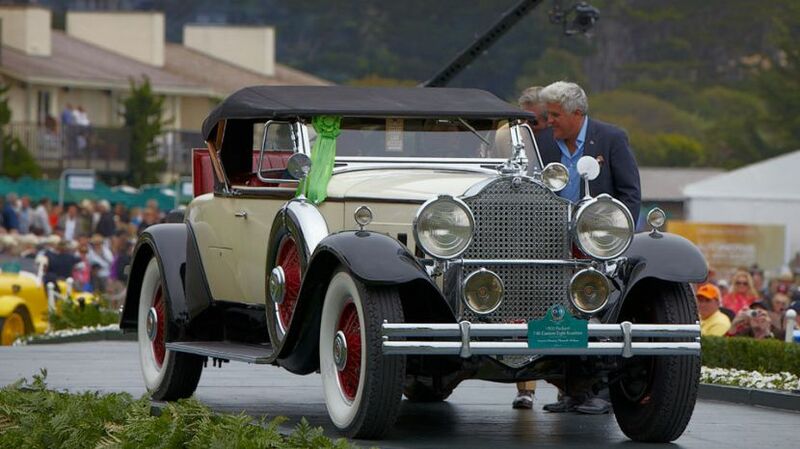 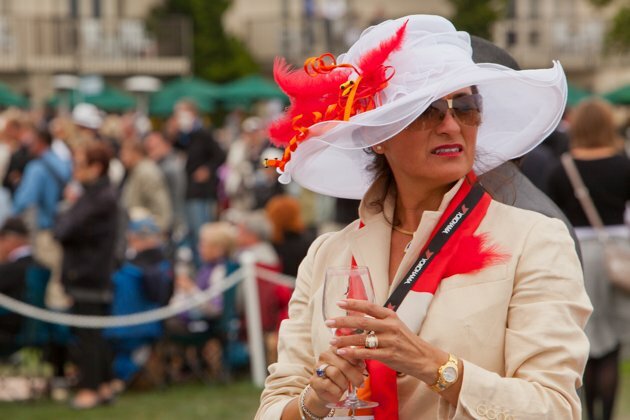 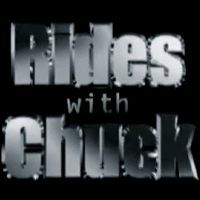 Credit VidÃ©o : Copyright @ 2012 Pebble Beach Compagny.